Today, I came across the breathtaking picture above of the canyons and the clear, crisp sea. It made me think of the ocean — of the unparalleled feeling you get when swimming and relaxing in the salt water. Sometimes, closing your eyes for a minute — picturing yourself in these long, salty waves — can help you delve beneath the surface. Figure out what you want next. Channeling the calm energy from the beach can help with stress, with clearing your head, and with approaching daily tasks. Amidst the end-of-the-year chaos, I have tried to channel some of this ethos by both constantly looking at pictures from last summer (to get me excited for the upcoming months) as well as downloading the app WhiteNoise, in which you can play beach sounds, rain sounds, etc. It can help a great deal with concentration issues and stress! Today, take a moment to delve beneath the surface. To scrape beneath the chaos and artificial tendencies that can color our everyday lives. Who are you? What do you want? Have you been portraying yourself and acting in a manner that reflects who you want to be? Do your daily actions help you achieve your goals? The above quotes is one of my favorites. It underscores the importance of delving beneath the surface — of taking a moment to reflect, to clear your head, and to feel; to understand. 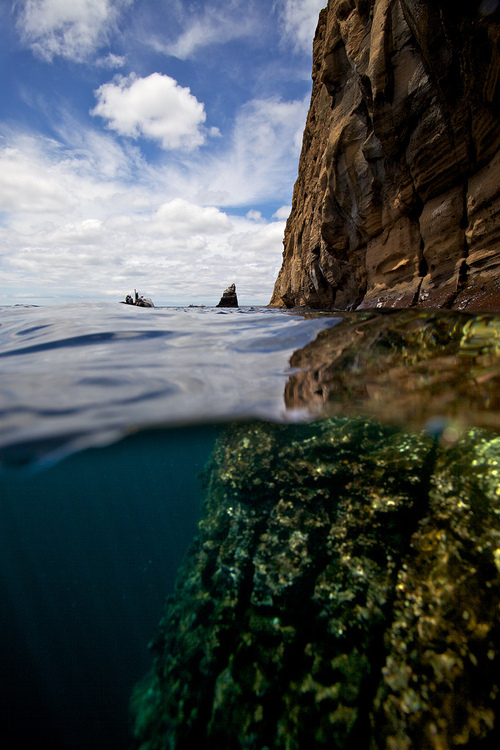 Take a moment today to delve beneath the surface. You may be surprised with what you find.